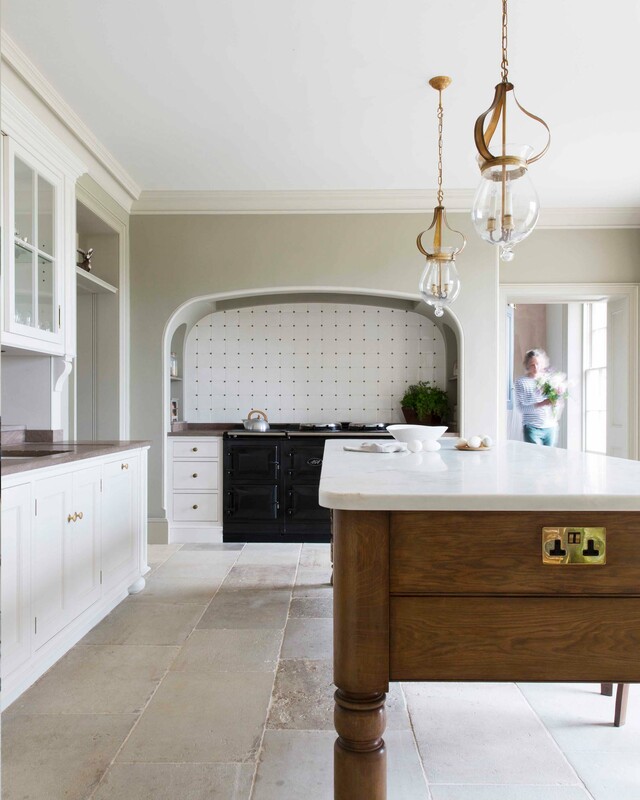 As a craft based design business focussed on creating bespoke kitchens and furniture to integrate successfully into the fabric of buildings, we need a thorough understating of them, their histories and English architecture in general. We spend a great deal of time in buildings of all types, surveying them, designing their interiors and fixing into their structures. 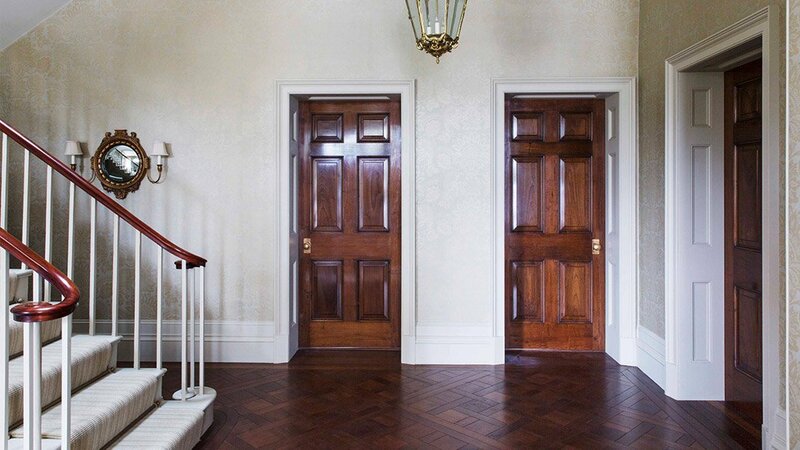 We spend a significant amount of our time working in period property, so a firm grasp of their architecture, why they are shaped they way they are, what their fabric is and make up is very important to us. In a geeky sort of way we also find it fun. During the early 1700s and before, the building trade was actually run primarily by craftsmen; mainly by joiners and carpenters. This makes a great deal of sense; most buildings of the time were timber framed. These craftsmen all had at least seven years of apprenticeships under their belts and were people of considerable skill. 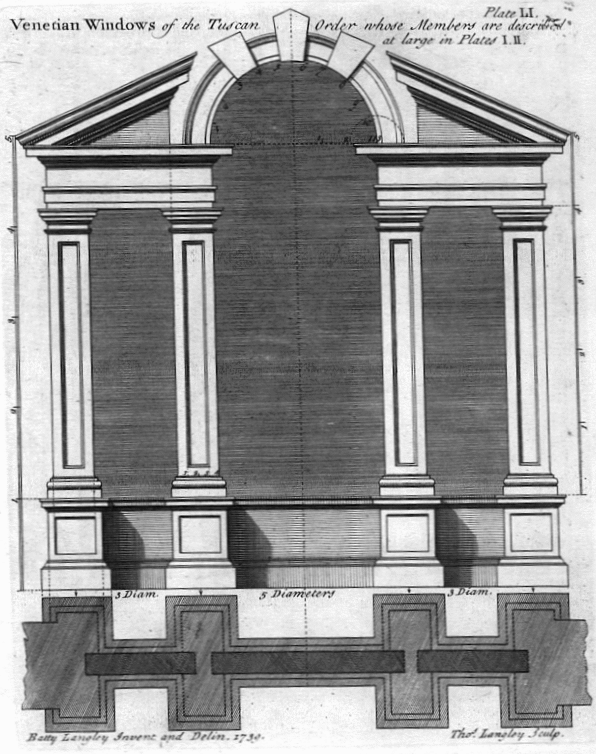 During this period, the term ‘architect’ was used by anyone who could get away with it. 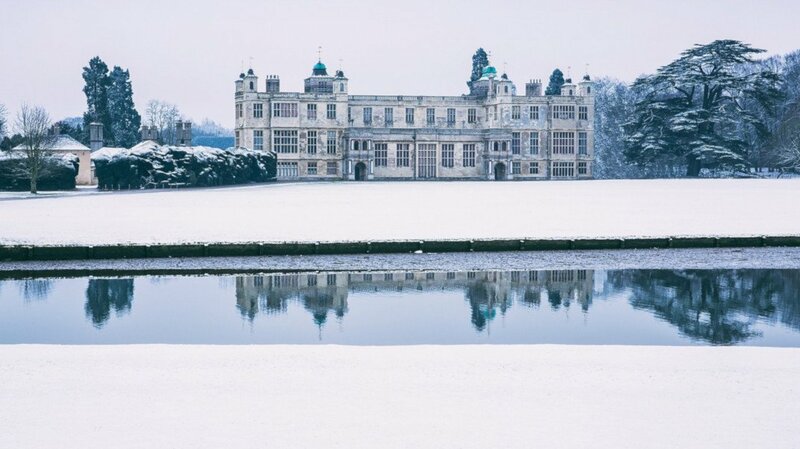 Prior to the introduction of formal Italian inspired classical architecture by Inigo Jones in the mid 1600’s, English architecture was essentially medieval in form, with most houses being built organically and of timber frames with no formal design organisation, proportion or layout to them. 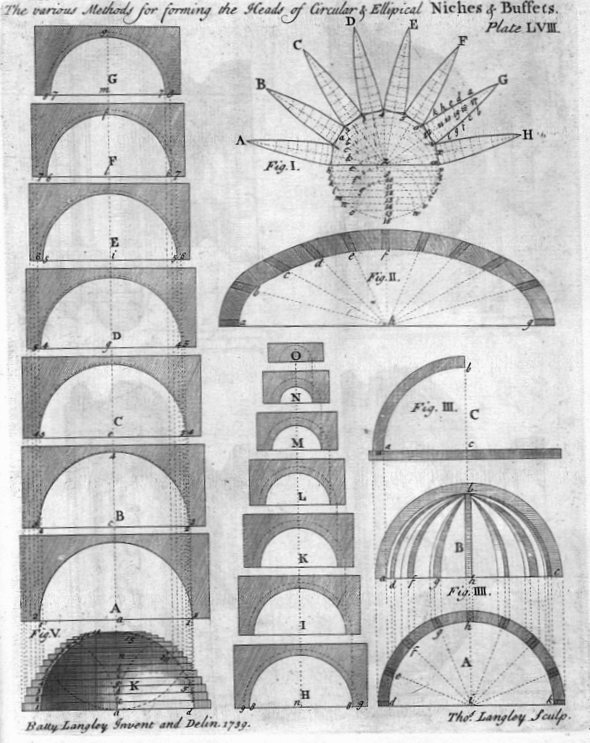 There was no real need for architects. Most new buildings were designed by builders. 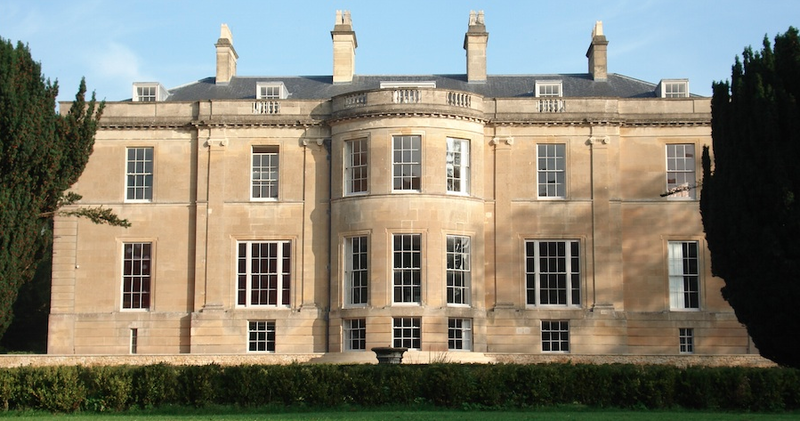 There was no such thing as English Architecture in a formal sense. 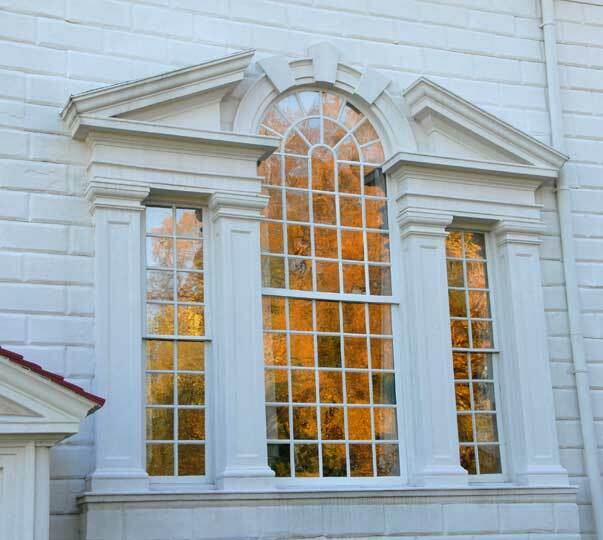 The introduction of formality in building design came through classical architecture. 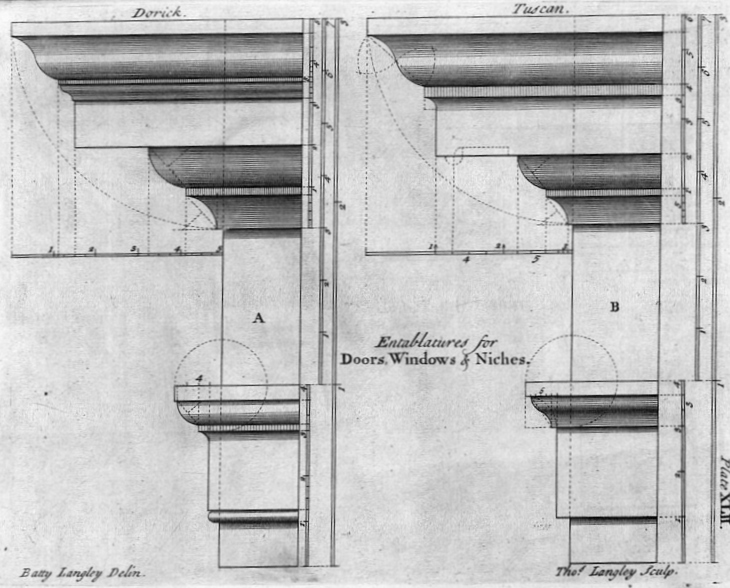 Classical English architecture’s more rigid design requirements meant the need for someone to plan and design buildings more carefully. It also required new materials to achieve the various shapes, mouldings, carvings etc and this meant a greater understanding of the materials capabilities, stresses and loads. 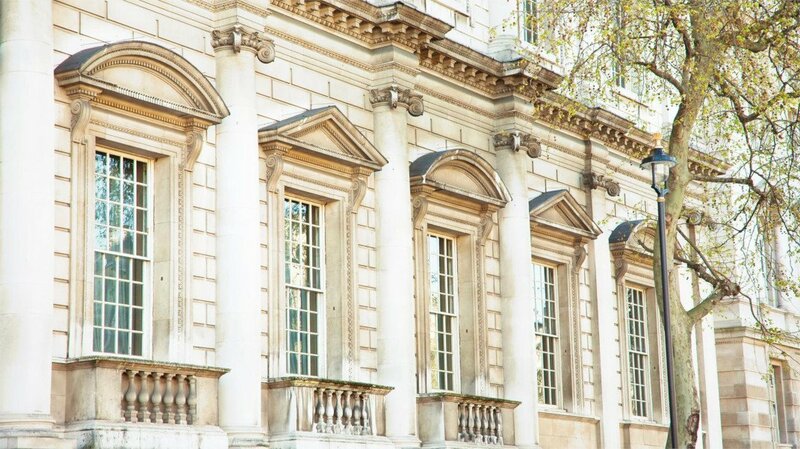 Banqueting House was the first building to be completed in the new neo-classical style. 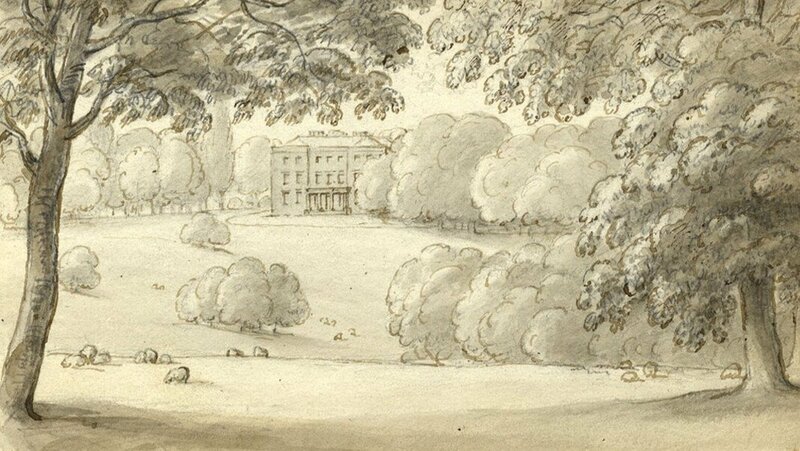 To begin with, this new role of architectural designer was taken on by the joiner or craftsmen (occasionally it was also taken on by members of the landed gentry, plump with inspiration from their grand tours of Europe). 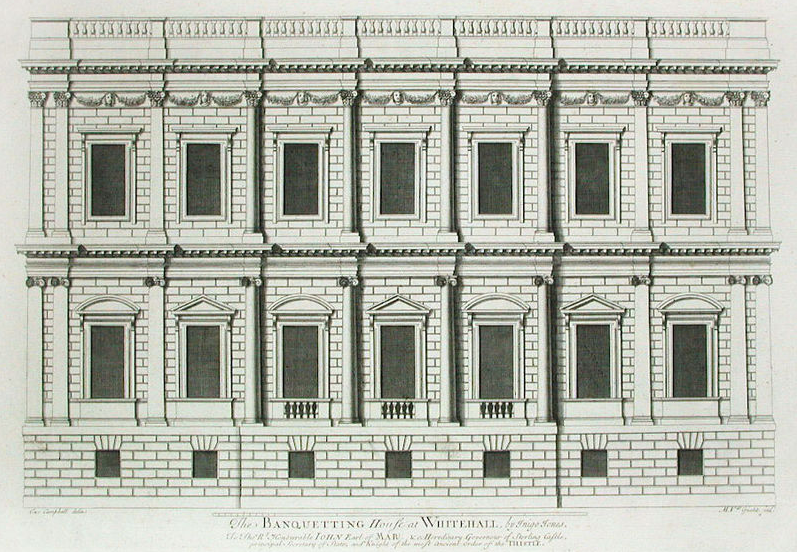 As you can see from the architecture of Banqueting House, Classical and Georgian architecture is complex; its shapes, mouldings, facades, heirarchys, planes and orders require the use of knowledge, academic formulas and new geometry that wasn’t necessary in the construction of timber framed houses. It’s introduction to England presented an opportunity for many craftsmen to better themselves, and many stepped up to the plate. Two things typically happen when a new and game-changing thinking is introduced to any society. Firstly, an influx of quasi-specialists on the new subject appear, and in this case these were the people closest to the coal face; craftsmen and builders. Secondly, there is a publishing revolution to support the thirst for knowledge (the same thing happened during the introduction of the internet on the mid 1990’s). 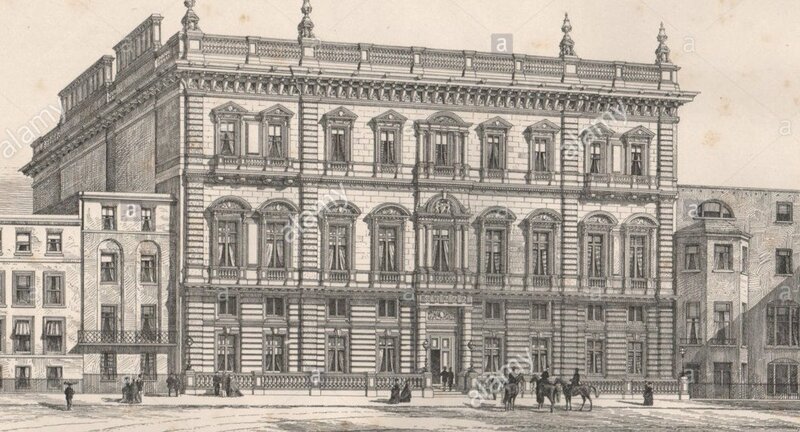 Both happened during the introduction of classical architecture, particularly in the publishing of building pattern books to help educate the uninitiated about classical architecture’s forms and functions. Initially, these books were written by craftsmen for fellow craftsmen, and later they were written by new architects for potential clients. 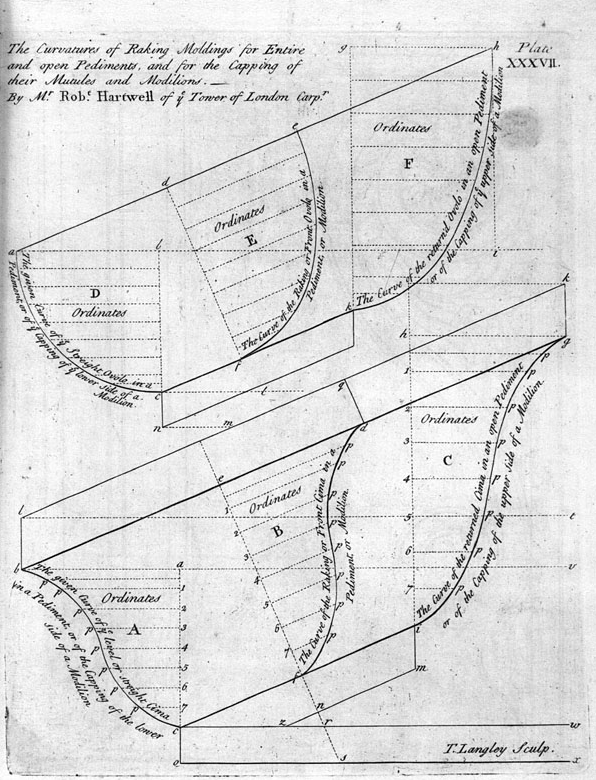 These books were used by builders to copy from, and they formed the pattern around which London’s early classical architectural structure and then Georgian architecture was born. 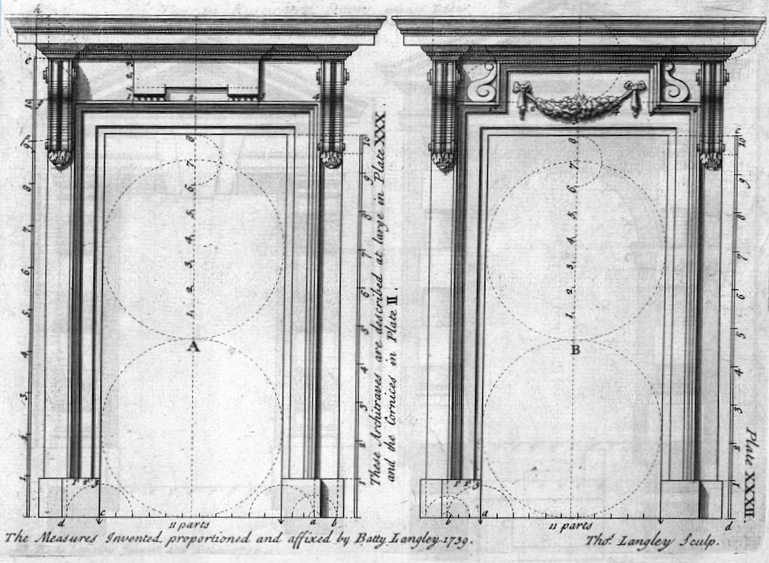 These books also started formalising the way in which these new building designs were physically erected, and the most famous reference book at the time, The art of drawing and working the ornamental parts of architecture, was written by Batty Langley. Click this link to see some of our favourite plates from the book. 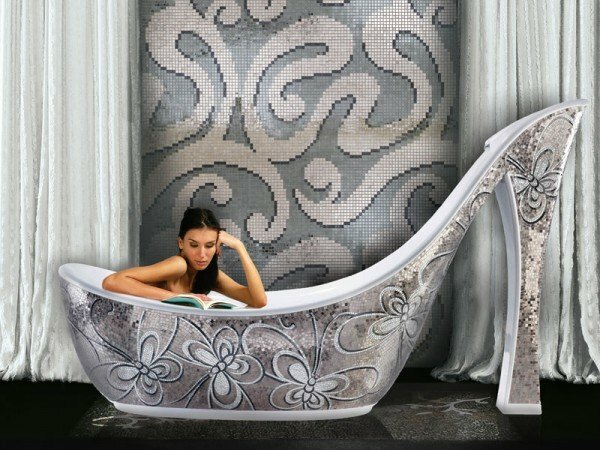 A formality of design also led to formality of materials. Brick – The primary material used to build buildings in Georgian London was brick made from the clay beds of London. The exterior bricks were the best quality, with garden walls, party walls etc often being constructed from ‘place’ bricks which were as much ash as they were clay and often prone to defects. 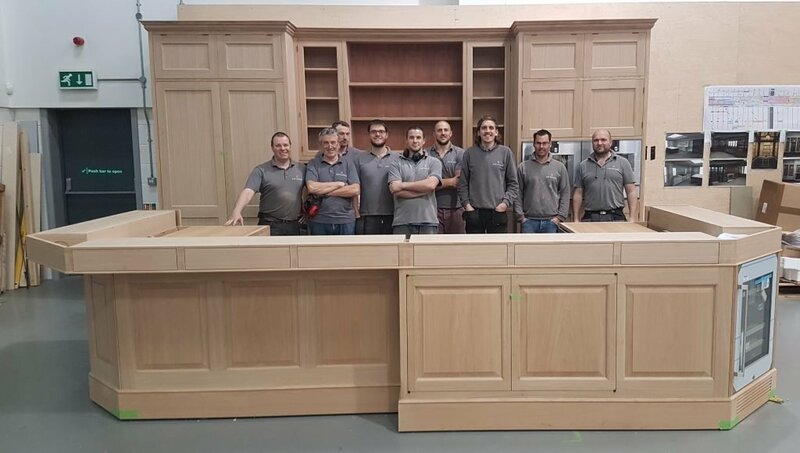 Knowing the quality of what we’re fixing into is important for Artichoke; we often design quite technically complex architectural pieces such as minstrel’s galleries or large bespoke kitchens with heavy materials, and we need to know well in advance how robust the structure we’re fixing into actually is. There are a number of times I can think of when one of our installation team has attempted to drill into bricks that have simply disintegrated. 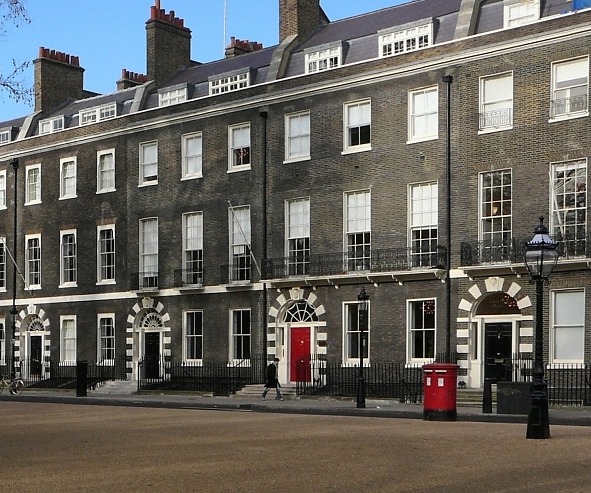 Bedford Square was one of London’s first Georgian Squares (it was built for the Duke of Bedford) and used London stock bricks. ‘Place’ bricks were the cheapest, with the most expensive being ‘Cutting’ bricks, a brick made from fine clay and capable of being very accurately cut. These bricks were usually reserved for exterior decorative architectural detail such as door or window arches. Timber – The main timber types used by builders of the time were English oak and Baltic fir (Russian Deal is another name for it). 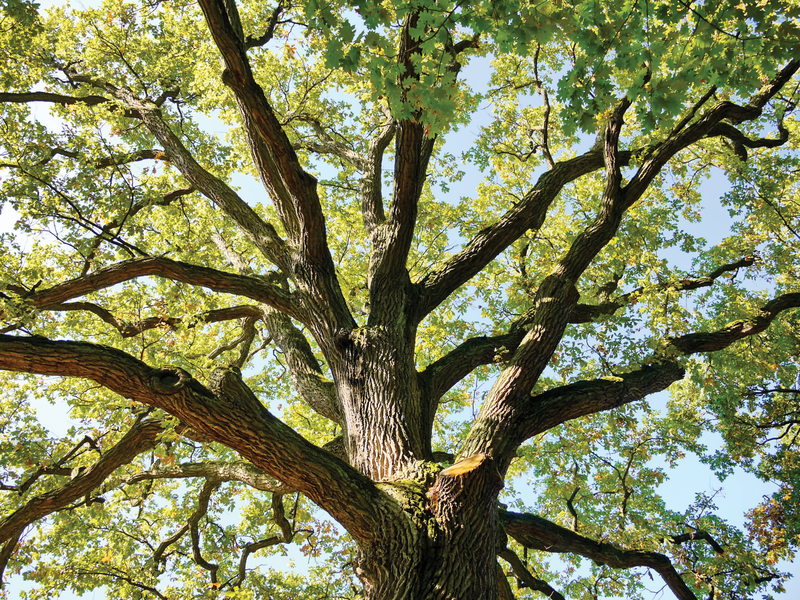 English oak was considered a premium timber, as it still is now, and Baltic fir was used for most things structural. It was also used for interior architecture and was regularly painted and gilded. Before Georgian times, Baltic Fir was scraped and left unfinished, only being painted with the introduction of the Georgians. 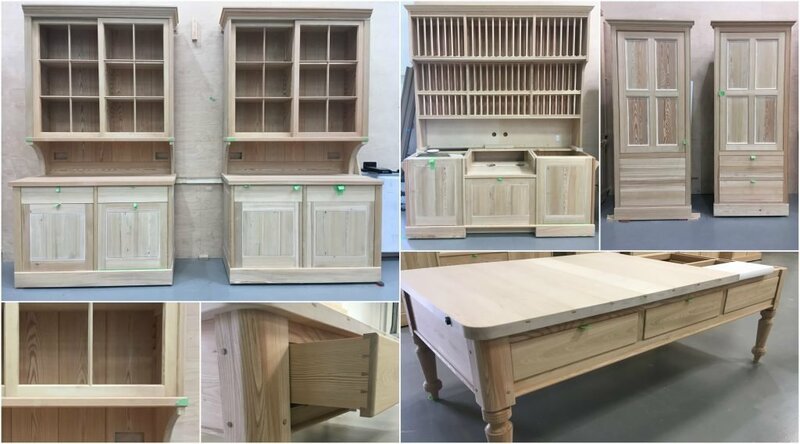 Our finishers need to be comfortable in being able to match 300 year old Baltic Fir; we have had do just this for a recent project in Upper Brook Street in London. 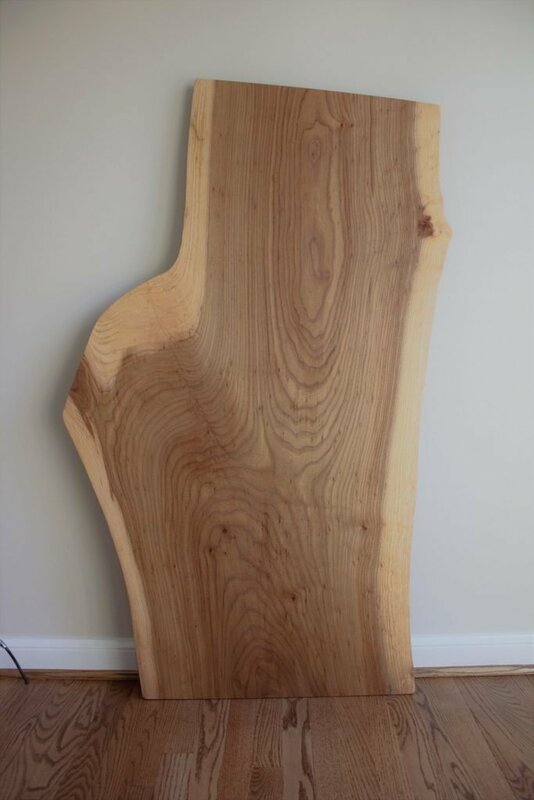 Oak was reserved for the best and most visible structural work such as window frames and some interior architectural detailing. 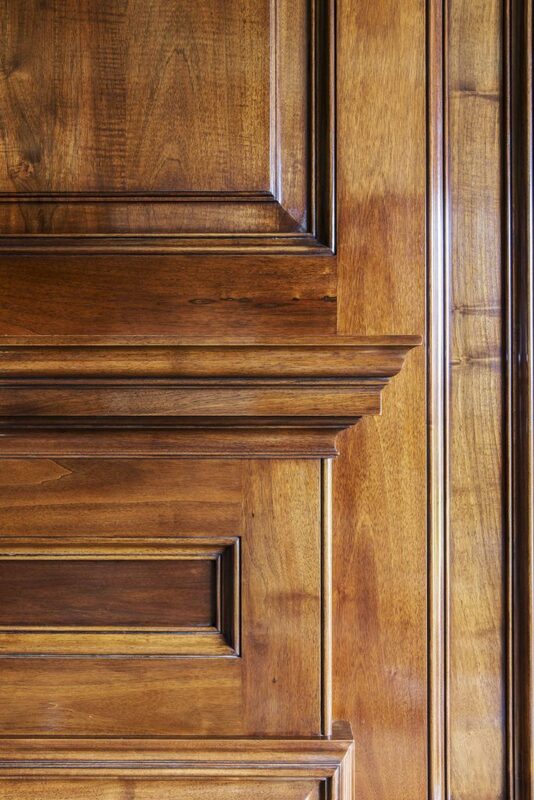 Mahogany bought back from the West Indies was often used on high-end residences for panelling, hand-rails, panelled doors and so on. Stone – Stone was used less in Georgian architecture than one may think, certainly for many of the more domestic London townhouses. 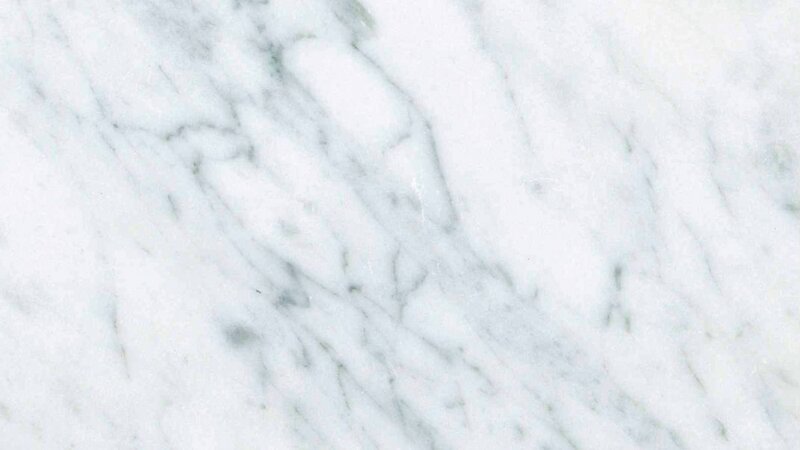 It was usually Portland stone that was sometimes used decoratively in London homes for items such as window dressings, exterior cornices and porches. 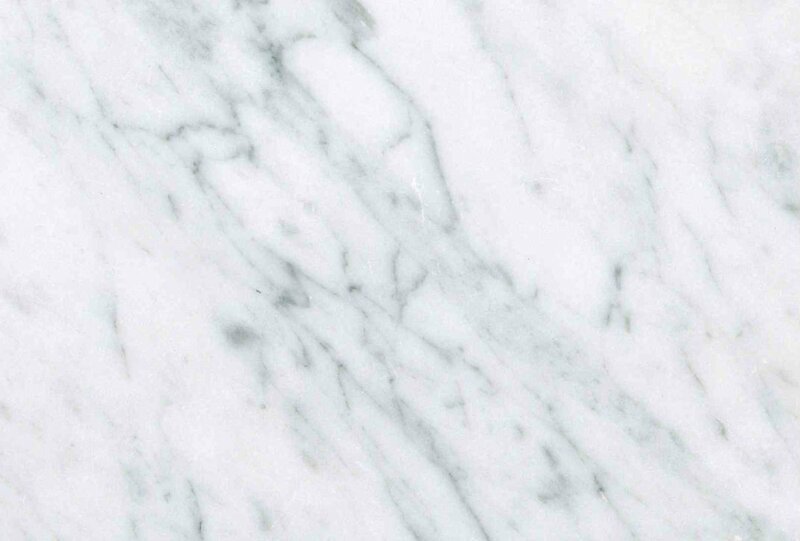 For Artichoke, a good understanding of these materials, proportions and the English architecture it makes up is vital, not just because it helps us gain an understanding of what we’re fitting our work into, but also because it often informs our design decisions. 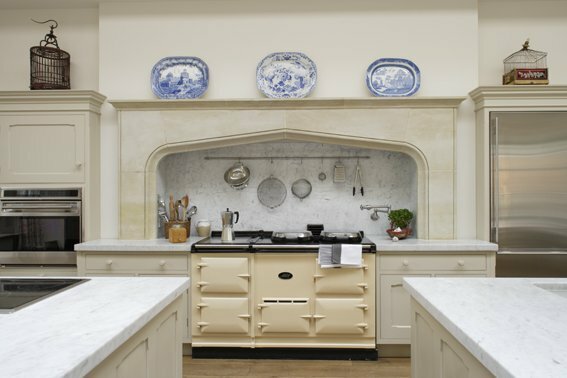 We cannot design a bespoke kitchen or library in a country house unless we have a thorough understanding of that house, its architecture and materials. Architecture informs our work, and for us, this is vital, as with the classical builders and architects of the time, our legacy is in our work.